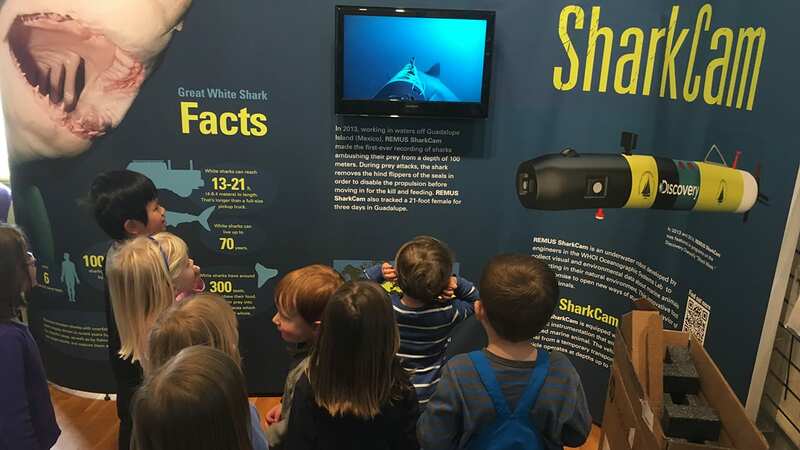 Visitors to the Ocean Science Discovery Center will learn about the Institution's ocean science research and the vessels and tools developed by WHOI engineers and scientists for use in that research. During July and August, the Discovery Center and Information Office sponsor a series of public talks by WHOI scientists and engineers. Designed for a lay audience, this series is a great opportunity to learn more about WHOI science. Everyone is welcome to attend. All talks are held in the Discovery Center Auditorium. For more information or if you are interested in giving a talk, contact Kathy Patterson, (508) 289-2700. Splash Lab –Wednesday & Thursday’s in July and August from 1 - 3 p.m. The WHOI Gift Shop carries a large assortment of quality merchandise including hats, shirts, sweatshirts, books, educational toys and jewelry. 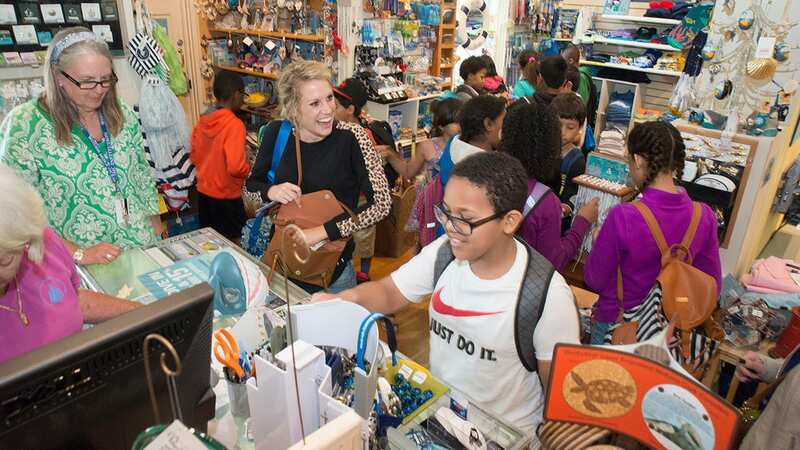 All proceeds from sales of merchandise help support WHOI's research, education, and outreach activities. Stop by the Gift Shop or visit us online. Please note: The Discovery Center & Gift Shop is closed Easter, July 4, Thanksgiving, and Christmas.